Tom offers podiatry services to patients at Circle Bath Hospital through the physiotherapy department. 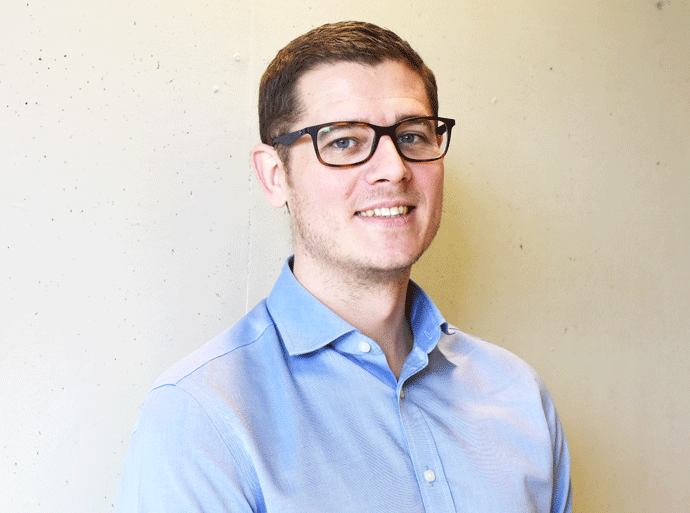 Tom graduated from the Cardiff School of Podiatry in 2005 and has since established himself as a Clinical Director and Partner at ACE Feet in Motion. He has always had an interest in human movement and since graduating has dedicated his time to learning about the complex movements within the human foot and how these movements affect the ankle and leg above them. Feet in Motion was established in 2001 to provide foot/ankle and lower limb injury services using computerised foot pressure plate scanning equipment. The use of such scanners allows Tom to analyse the biomechanics of the foot whilst in motion and identify any irregularities in foot function. Such irregularities may give rise to various common injuries such as shin splints, foot, ankle, knee or hip pain. All types of corrective insoles are manufactured at our Cardiff facility, where they have state-of-the-art CAD/CAM equipment for fast, effective production. Feet in Motion are the official Podiatrists to the Welsh Rugby Union, Cardiff City F.C., Welsh Athletics, The Federation of Disability Sports Wales and more recently Welsh Netball and have been working with Circle Bath to provide their Podiatry service since 2011 and form part of a multi-disciplinary team including physiotherapy, orthopaedic specialists and physicians. If you are experiencing sports specific pain or are burdened with pain on a daily basis then Tom can help.